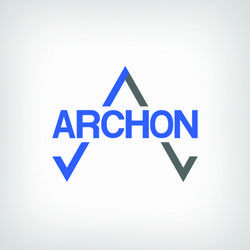 Archon Technical Support offers remote service for an impressive array of devices. Archon Technical Support is an independent, U.S. based, technical support service company that remotely assists customers to resolve computer and mobile device issues, including virus, malware, and data protection, through experienced and knowledgeable technicians. Whether it's a one-time repair, or frequent monthly service, each package is designed to help Archon Technical Support provide technical support for customers with no more than 15 different devices at a time. Whether a customer needs one time repairs, or frequent assistance, Archon Tech Support offers multiple pricing packages to meet the various tech support needs of their customers. 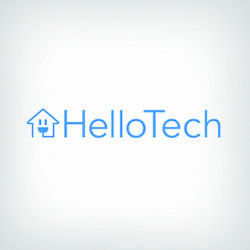 Each plan is priced on a single, monthly, or yearly payment plan basis that comes with support for individuals or groups with up to 15 different devices. The plans also include instant and unlimited access to U.S. based technicians, through remote support, to help users resolve their issues fast. With many different devices and brands out there in today's market, Archon Tech Support removes the hassle of having to work with multiple companies by resolve all of a customer's technologies issues for a wide range of devices and brands in one place. 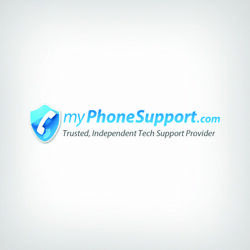 Whether servicing a mobile device, personal computer, laptop, printer, or networking hardware, Archon Tech Support experts are knowledgeable and experienced in providing support for brands like Apple, Samsung, Dell, Lenovo, Acer, and many others. The threat of an infected computer device, being impacted by viruses, malware, and data breaches, can be some of the most frustrating aspects of owning a computer or mobile device. To help customers through these difficult issues, Archon Tech Support provides quick service to help identify, quarantine, and remove these unwanted problems before they become more serious issues. Additionally, further steps can be taken to provide increased protection to ensure problems don't arise again in the future. When Archon Tech Support customers need assistance there is no need to wait for a technician to arrive at one's home or office. Instead, customers can simple stay on their computer and through phone, email, or a web chat, contact an Archon Tech Support professional to obtain support instantly as they work remotely on the customer's device to resolve most issues fast and easy. While Archon Tech Support provides data security solutions to protect customer's data from security breaches, at this time, there is no service being offered to help recover data that may have been lost or compromised on a customer's system. Archon Tech Support seeks to provide high level technology assistance for all customer's computer problems, but at this, is not providing additional computer support services, like software or hardware installation and setup. 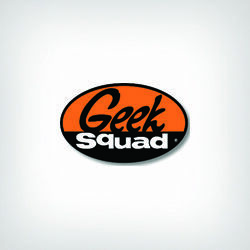 Archon Tech Support provides service packages for assistance with up to a maximum of 15 computers. Larger companies or individuals who need assistance with larger systems, virus protection, or large network routing systems, will need to look elsewhere for more expanded service. If you're looking for fast, efficient, and remote computer assistance, across multiple devices and brands, at multiple pricing options, including service for up to 15 different devices, turn to Archon Tech Support for all of your technology needs. If you need more than 15 computers serviced, data recovered, or hardware and software installed by someone physically attending to your system, Archon Tech Support will not be the options to fulfill your technology needs.